Garbett Plateau is one of the most beautiful trek in Matheran. It offers a 360-degree panoramic view of the entire Matheran range, the beauty of which gets doubled in the monsoon. This lovely spot was discovered in 1850 by Hugh Poyntz Malet, the collector of Thane district. 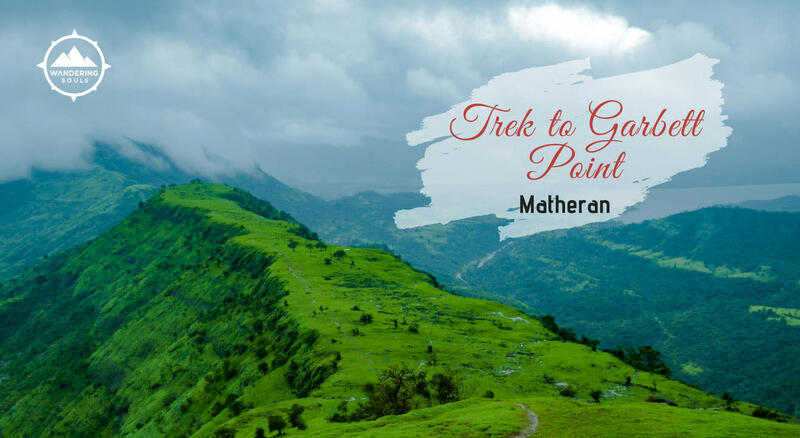 Garbett point is located on South-west side of Matheran with a grand view of the plateau. 15:30 hrs – Reach Dasturi Naka and leave for Neral in our transfer vehicle. 16:00 hrs – Arrive at Neral. This brings us to the end of the trip, or rather just the beginning. Ready to eat food like plum cakes, dry fruits etc.